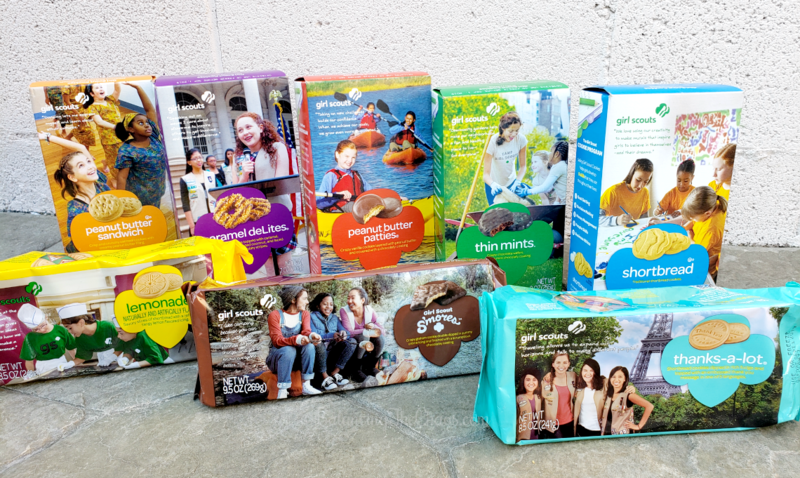 You may notice that the Girls Scouts out in full force this fall. However, they won’t be selling the usual cookies that you typically see them sell. This year they are rolling out a Fall Product Program, selling a wide variety of nuts, chocolates, photo keepsakes and magazines and I had a chance to sample some of these delicious treats. 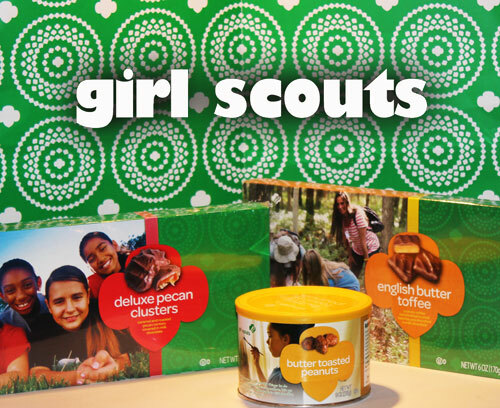 The Girl Scout’s Fall Product Program is not just about earning money for their troop activities, it teaches them important life skills like goal setting, money management, decision making, people skills, and business ethics. Girl Scouts are also learning the importance of giving back, as they donate snacks and nuts to food banks and magazines to the military through the “Care to Share” program.